Distributor of Yokohama Tires | Kawasmi Trading & Land Transportion Co. In 1978, Haj Ishaq Kawasmi underwent negotiations with Yokohama Rubber Co. Ltd to obtain the agency and distributorship of Yokohama tires in Jordan. 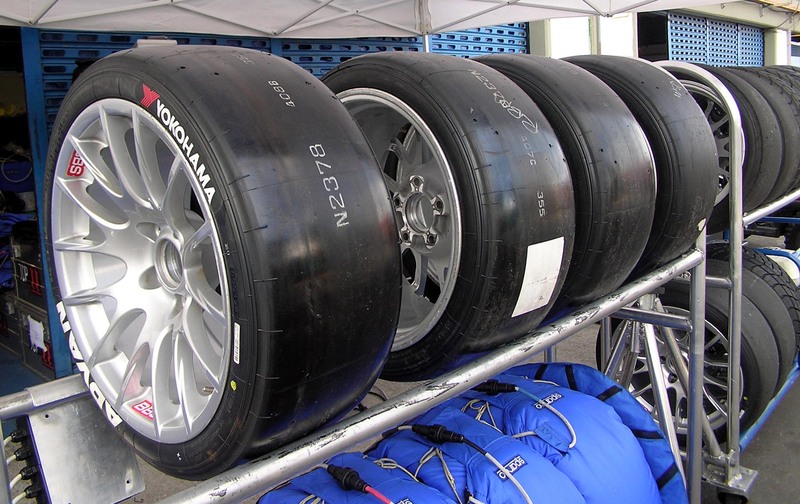 The company imports and distributes tires for passenger cars, light trucks, trucks and buses. Today the company has three branches around Jordan: Mahatta branch, Al-Bayader and Aqaba branches. 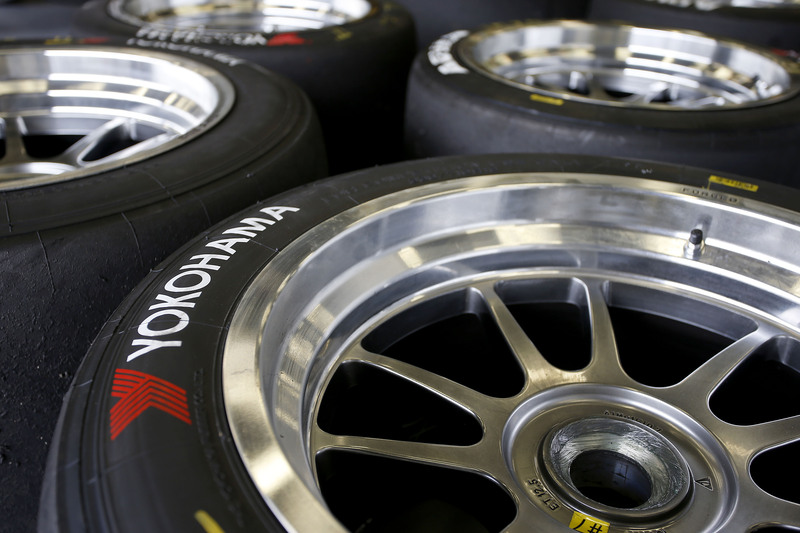 Throughout the years, Yokohama improved its products to meet international standards and today it is considered one of the best tires worldwide.